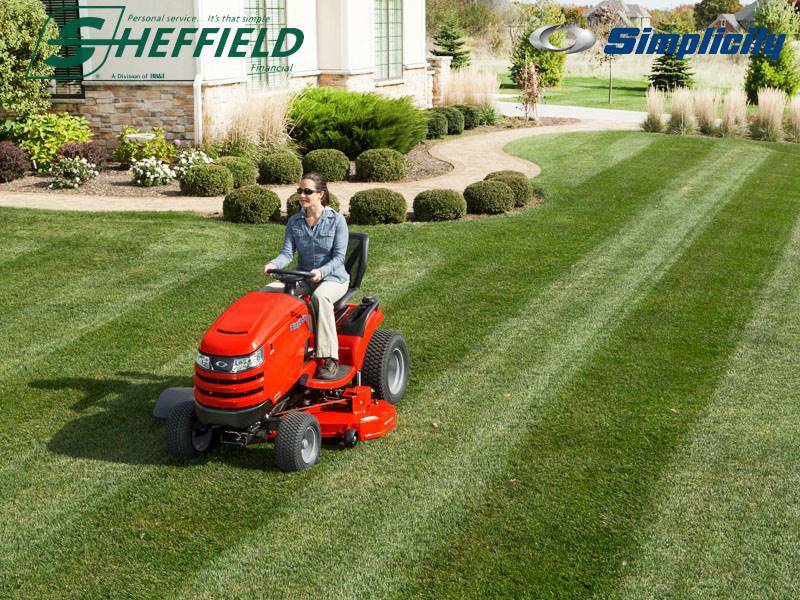 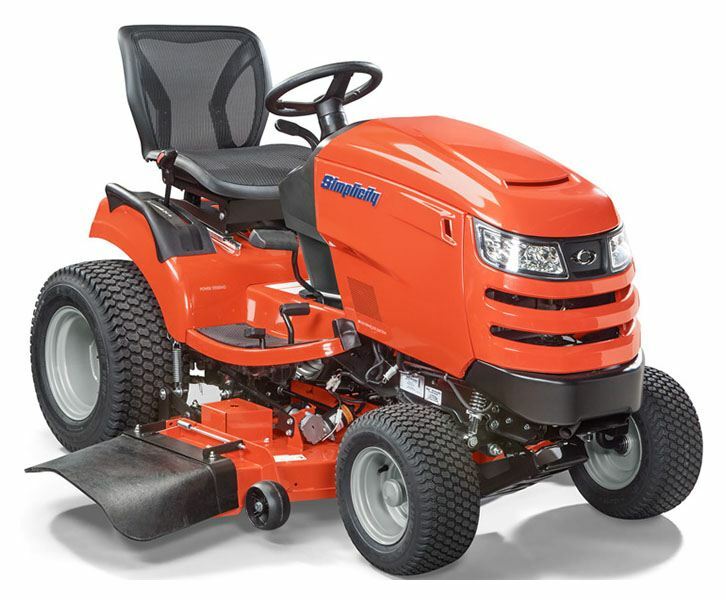 Treat yourself to our most premium garden tractor with impressive power, performance, control, exciting design and Simplicity® Durability. 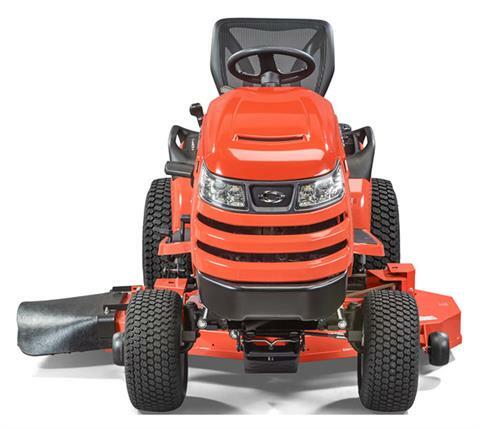 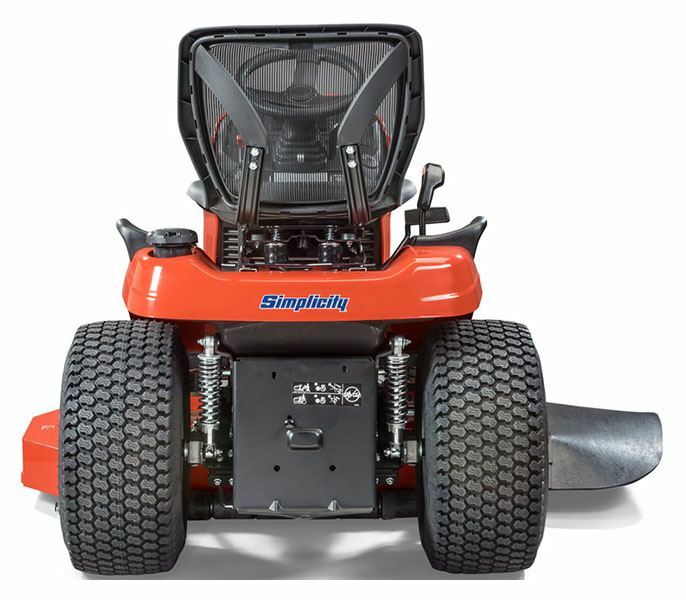 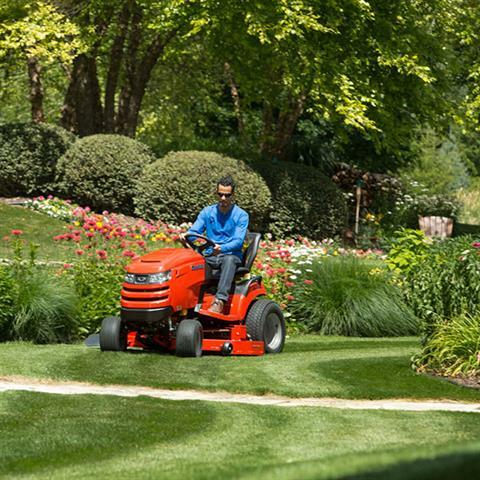 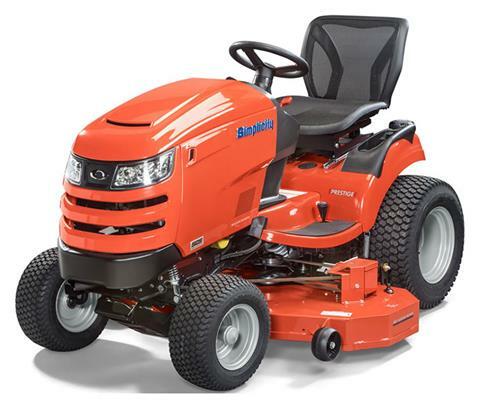 With Automatic Controlled Traction™ (2WD models only), a powerful Briggs & Stratton® Engine, power steering and 4WD (select models), the Prestige™ handles lawn maintenance in all seasons. DELUXE INSTRUMENT PANEL: The Prestige™ features an intuitive dash system which includes push button starting and a deluxe instrument panel complete with fuel gauge, tachometer with “best cut” indication and maintenance reminders to provide the operator with a premium experience.